Irene Nowell's work would be both impressive and important if she were only" a masterful Scripture scholar or a gifted spiritual guide or a compelling teacher. The fact that she is all three makes her an extraordinary resource for Christians today. 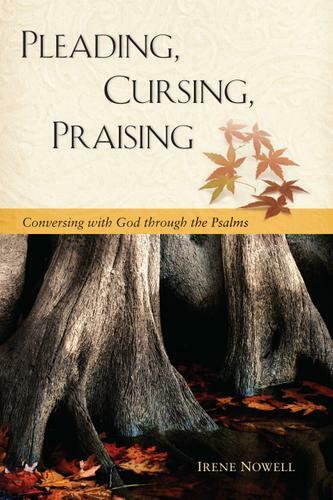 In Pleading, Cursing, Praising, Nowell puts all of these gifts to use to offer a guide to praying with the psalms.Nowell maintains that the psalms teach us to tell our story, to cry out our pain, and to give praise to God. They also teach us to listen - to the voice of God, the voice of Christ, the voices of the people around us, and the voice of all creation. This book includes questions and exercises for personal reflection, brief prayers for praying along the way, and suggestions for composing one's own psalm-prayers. It promises to enrich the spiritual life of everyone who reads it.